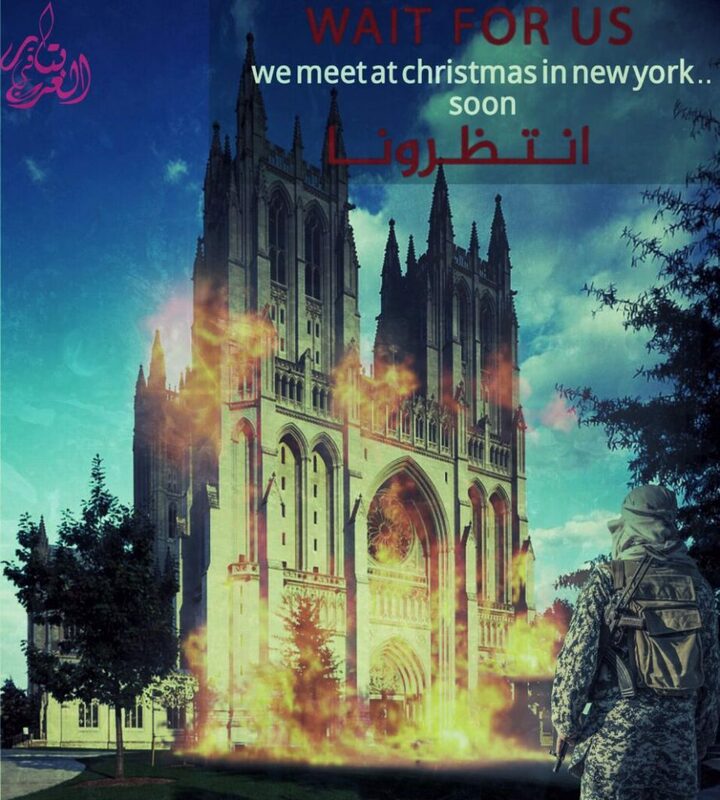 Last Christmas, ISIS threatened the National Cathedral. Not sure Dysfunctional Bob’s claim will help attendance at Grace this Christmas. I mean, after all, would Bob lie about something like that? Check out Bob’s filing, made under oath, with the Venango County Court of Common Pleas, screen cap above.